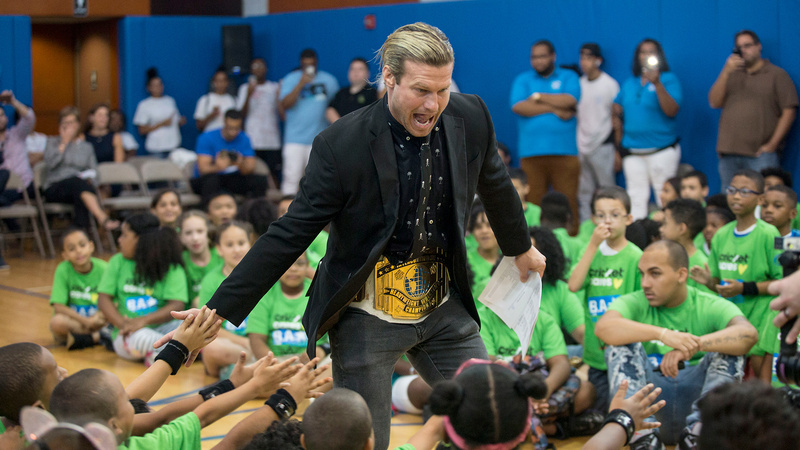 WWE is proud to support Thurgood Marshall College Fund in their efforts to change the world, one leader at a time, especially during February’s Black History Month. For more information, visit thurgoodmarshallfund.org. 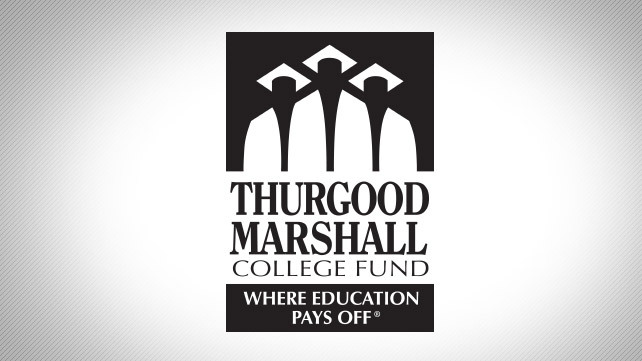 The Thurgood Marshall College Fund (TMCF) is named after the U.S. Supreme Court’s first African-American Justice. 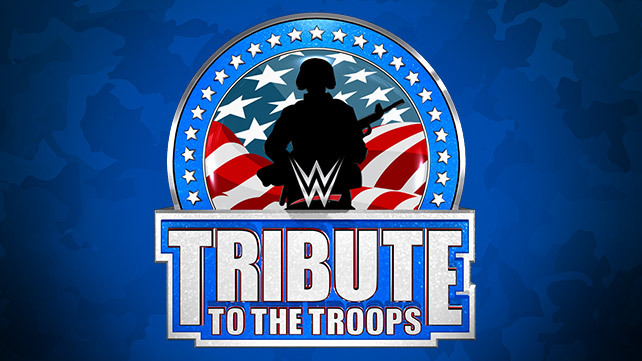 It was established in 1987 under the leadership of Dr. N. Joyce Payne in cooperation with Miller Brewing Co., Sony Music, the NBA, Reebok and the American Association of State Colleges and Universities. TMCF supports and represents nearly 300,000 students attending its 47 member-schools from public-supported Historically Black Colleges and Universities (HBCUs), medical schools and law schools. TMCF helps students with a clear intention and the motivation to succeed and acquire a high-quality college education at an affordable cost. TMCF also efficiently connects high performing, world-ready students with top-tier employment opportunities — access that students or employers might not have on their own. Through its scholarships and programs, TMCF plays a key role in preparing leaders of tomorrow. TMCF is the only national organization to provide scholarships, programmatic and capacity building support to the 47 public-supported Historically Black Colleges and Universities (HBCUs) and to date has awarded more than $200 million in such assistance to its students and member-schools. TMCF member-schools are a vital source for all students. More than 80 percent of all students enrolled in HBCUs attend TMCF member-schools.